What is Post Cycle Therapy (PCT)? PCT is a method of employing supplements which work via various mechanisms to go about trying to stabilise and restore a user’s hormones back to normal once a suppressive anabolic androgenic steroid or hormonal cycle has been ceased. Once a user has ceased use of anabolic androgenic steroids they are left in a situation where their natural testosterone production has been suppressed, sometimes severely. Furthermore, the levels of steroids are forever diminishing in their system, leaving the user in a very catabolic state post cycle, which may reflect in their ability to maintain muscle mass gained whilst on cycle. With this in mind, it is easy to conclude that we would like to find a way to restore ones natural testosterone production to bring about a better environment for overall health and to maintain muscle tissue. 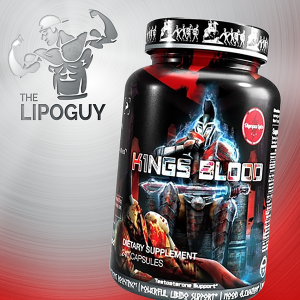 Olympus Labs K1ngs Blood or Blackstone Labs PCT-V can be employed post cycle to help restore the users’ natural testosterone production. Because both are able to block estrogen at the hypothalamus and pituitary, thus ceasing negative feedback inhibition, we have drugs that can successfully increase FSH (follicle stimulating hormone) and LH (luteinizing hormone) in the male body. Increased LH can help to stimulate the Leydig’s cells in the testes to produce more testosterone. 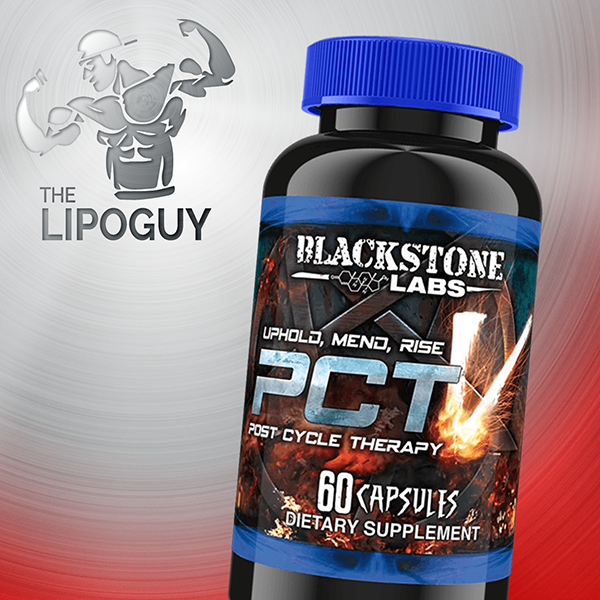 PCT is used to use after a cycle, or solo as well to elevate natural testosterone. Due to PCT’s mild nature, users can enjoy its benefits with little concerns about side effects. However, if abused or used incorrectly, the individual can experience low estrogen side effects such as joint pain, mood swings, and a drop in libido if too much estrogen blocking is used in a PCT cycle.